The Ukrainian authorities said that a National Guard soldier died and over 100 people, mostly police and National Guard personnel, were wounded in Monday's clashes outside the Verkhovna Rada, Ukraine's parliament, following the vote on constitutional changes. 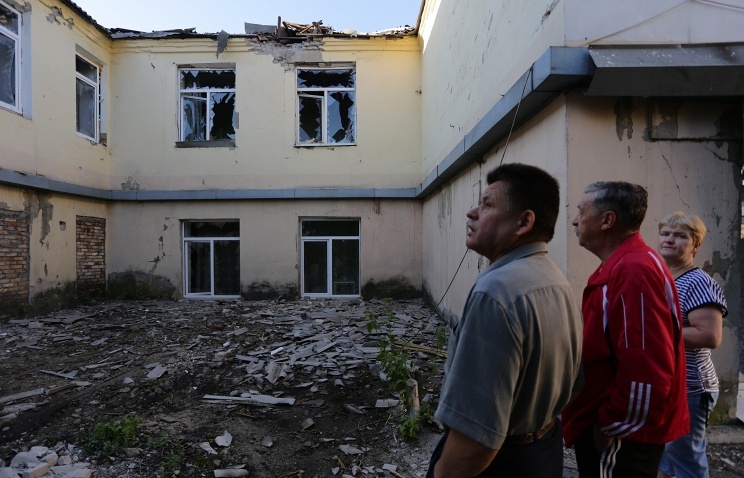 The SMM monitored the implementation of the “Package of measures for the implementation of the Minsk agreements”. Its monitoring was restricted by the parties and security considerations*. 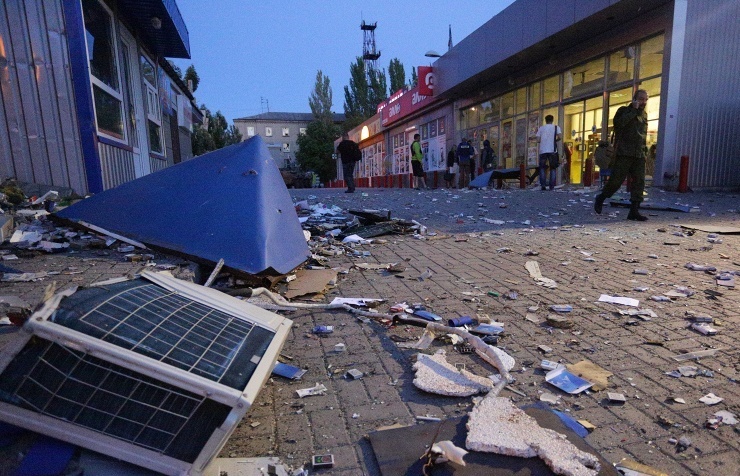 The SMM noted a marked decrease in fighting in Donetsk and in Luhansk over 29 and 30 August. On both sides of the contact line the SMM observed schools being repaired in preparation for the start of the school year. 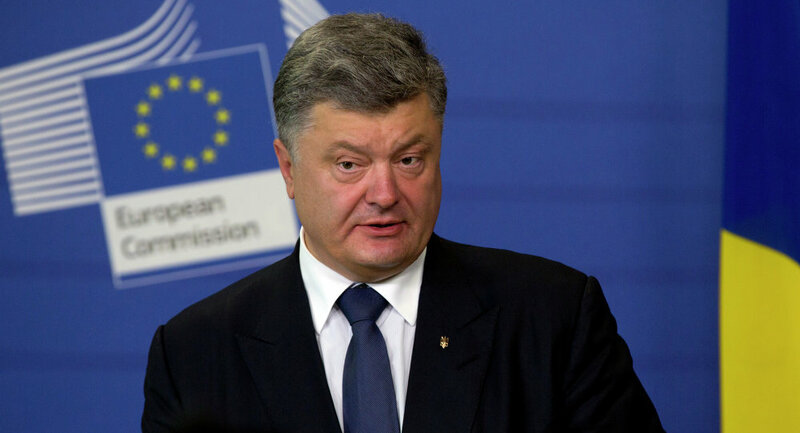 The NATO military bloc is not ready to accept Ukraine in its present state, Ukrainian President Petro Poroshenko said. LPR militia reported that Ukraine's forces are building fortifications in the region after the recent announcement of ceasefire. Petro Poroshenko and Christine Lagarde will discuss the implementation of the Extended Fund Facility loan program for Kiev. 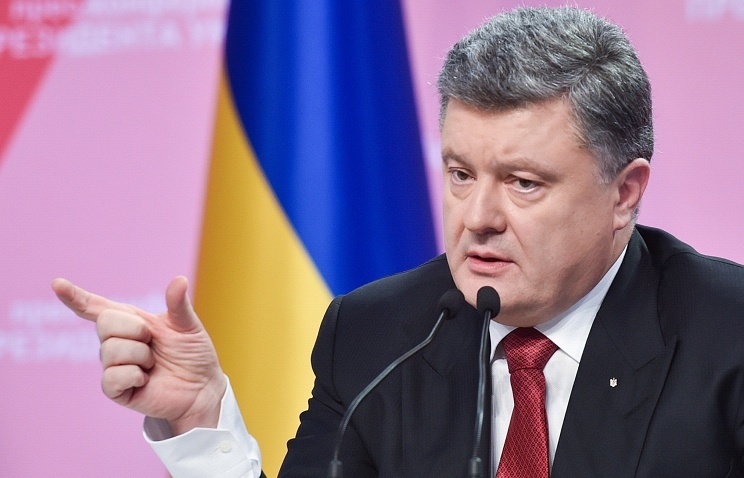 Ukrainian President Petro Poroshenko urged Russia to decide before the year-end whether it participates in the restructuring of the Ukrainian state debt. 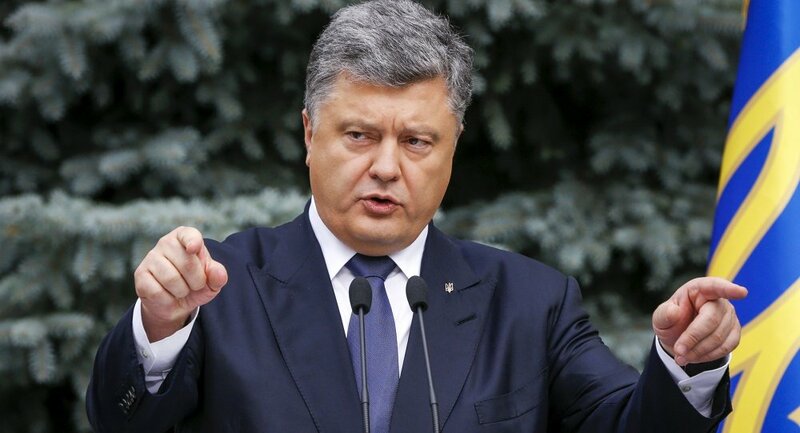 Ukrainian President Petro Poroshenko said that he still had hopes in the Minsk peace agreement with militias but was working on "Plan B" for addressing the armed conflict in Donbass.